Loneliness can pose a significant threat to aging people with heart disease, especially those who live by themselves. Elderly loneliness can also cause other health issues, influence emotional well being, and financial stability. Although it may be difficult to recognize it as the root cause, loneliness is devastating. Here’s some of the ways it can affect your loved one and how to prevent it. Research shows that elderly men and women living alone—with no one to talk to—are far more vulnerable to severe cardiovascular perils. According to The Annals of Behavioral Medicine, humans are hardwired to rely on secure social surroundings. Without human association, they feel vulnerable and become hyper vigilant about their safety. This hyper vigilance alters sleep and body functions and increases the chance of death. In July 2018, a study presented at the European Society of Cardiology’s annual nursing congress reported on nearly 13,500 Dutch patients living with heart disease, heart failure, or arrhythmia (abnormal rhythm). Researchers discovered that regardless of a patient’s heart condition, age, education, and degree of smoking, loneliness was a factor in the more harmful results. Patients who said they had no one to talk to in times of need had nearly twice the risk of death. Patients with little or no social support were three times as likely to express symptoms of anxiety, depression, and significantly lower quality of life. The health issues of loneliness are well-documented, and so it is essential to help our parents stay engaged with people. This is especially true if they choose to age in place, a preferred choice by 90% of the elderly. Aging in place often means spending large amounts of time alone as friends move away or move on. Aside from the health issues of loneliness, there are potential financial ramifications. 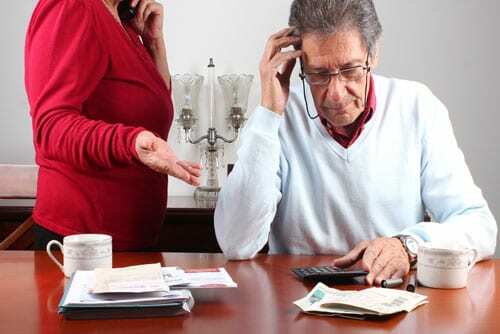 The elderly are frequent victims of telemarketers, scam artists, illegitimate caregivers, and even family members. Some of that vulnerability could be the result of loneliness. Perhaps talking on the phone to strangers is Dad’s best opportunity to interact with a human? If that human is a friendly telemarketer ready to take his order, then those interactions may seem worth the price. Loneliness could pave the way for a window installer or any number of shady contractors to chat their way into Mom’s home and her savings. Computer repair and virus removal is another tool in frequent use by scammers. An overlooked danger can be private caregivers for hire who do not undergo thorough background checks or provide references from past employers. The number of ways for others to take advantage of someone are far greater than can be listed here. Unfortunately, most people believe they are too smart to become a victim, and most people are quite wise and intelligent. Lack of intelligence or wisdom are not the usual reasons people become victims. 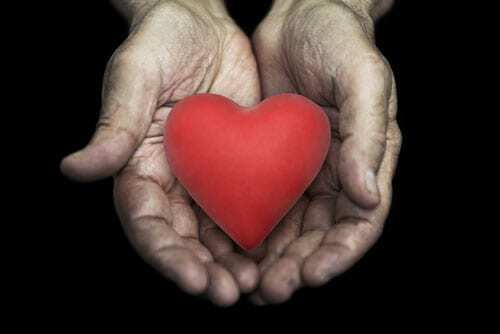 People are usually victimized by other people working their way into their hearts. The person who is taking advantage of another, wittingly or unwittingly, is fulfilling an emotional need the person being taken advantage of has. Often that need for the elderly comes from experiencing prolonged loneliness. Taking proactive steps to prevent your parent from experiencing frequent loneliness helps protect their physical heart, their emotional heart, and their bank balance. Ensuring your parent spends several hours per week with people he or she likes and whom you trust is very important, even if your parent insists it is not. 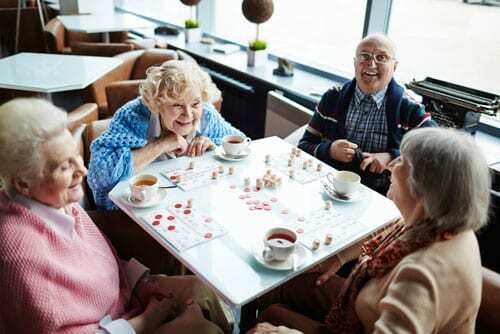 join a weekly group, such as bingo, book club, church or even a senior exercise class. volunteer their time to read to children at a local daycare or some other setting. have a Companion Caregiver spend time with them a couple of days a week. If your parent has mobility issues or simply doesn’t care to be in groups of people, then hire a caregiver to spend time with them a couple of days a week. 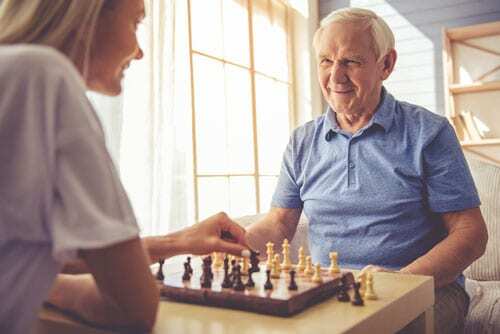 A caregiver can help them with tasks, drive them to events, and be a trusted companion if you hire a caregiver through a reputable agency, such as Covenant Home Care. If you think your parent might be resistant to caregiver assistance, then you might be able to get them to accept the person to help her create a Memory book for you. 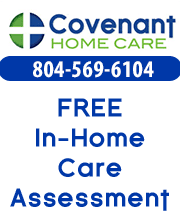 Why Hire a Covenant Home Care Employee?